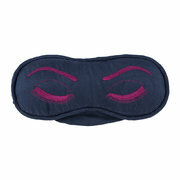 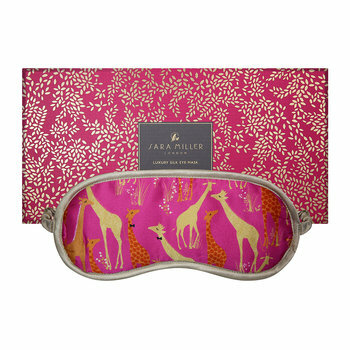 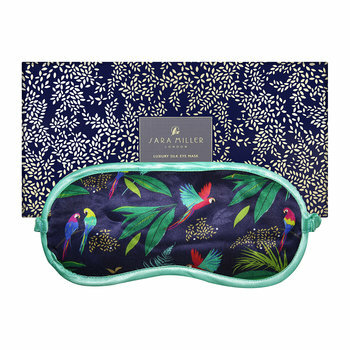 Sleep like a goddess with this silk eye mask from Sara Miller. 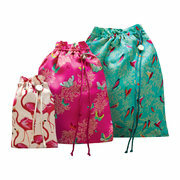 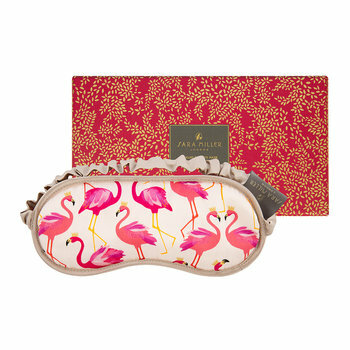 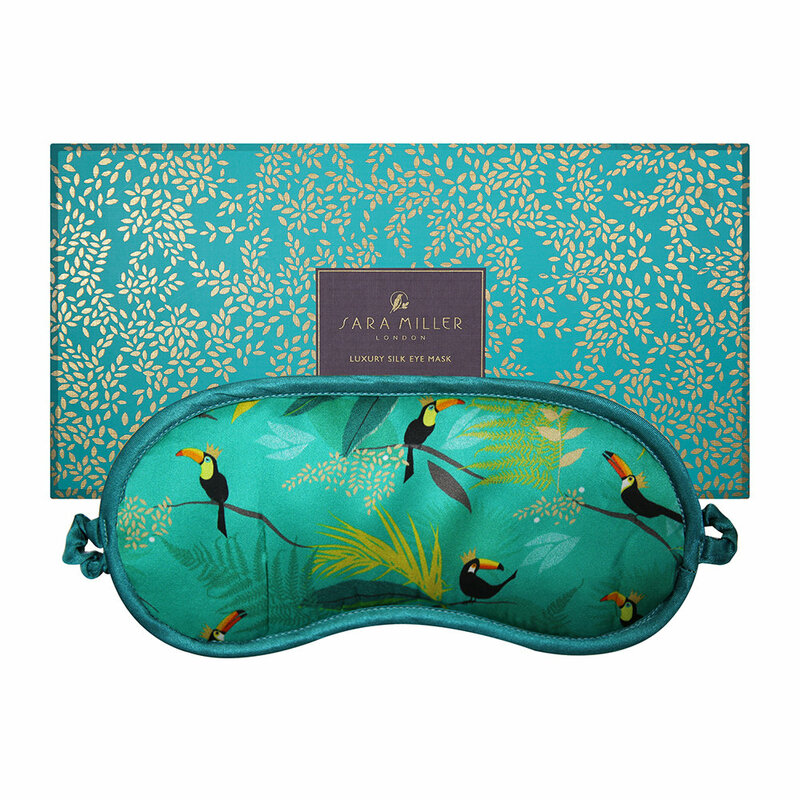 Made from 100% silk, this luxurious eye mask is adorned with a vibrant toucan design. 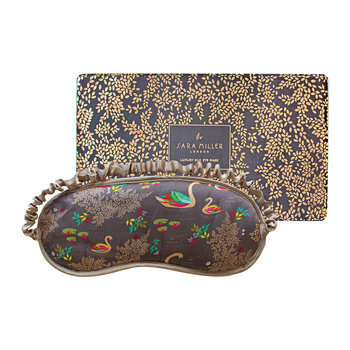 Catching up on your beauty sleep has never looked so fabulous. 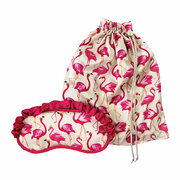 Super soft silk, pretty design a good quality item.